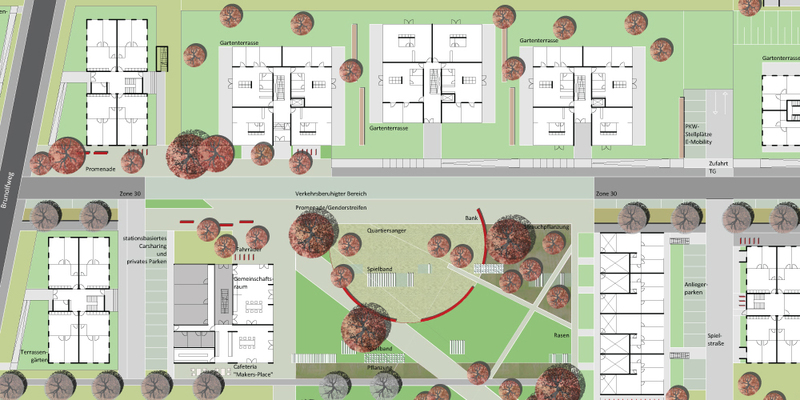 Berlin builds its first neighborhood-Lab in Berlin. 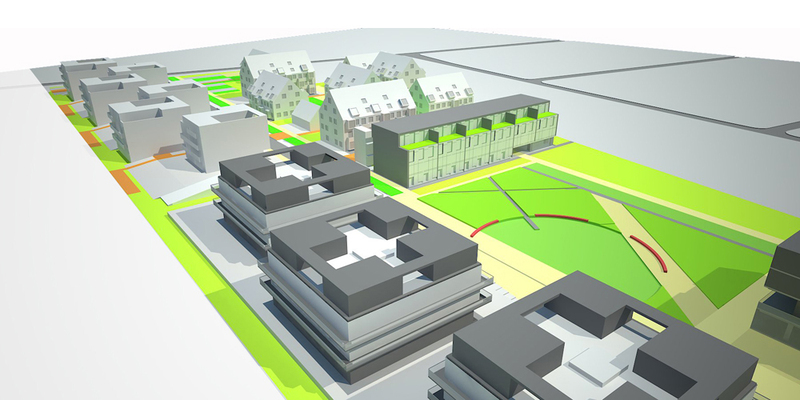 Similar to the structure of Berlin with its various districts the neighborhood Lab employs a city within the city concept. 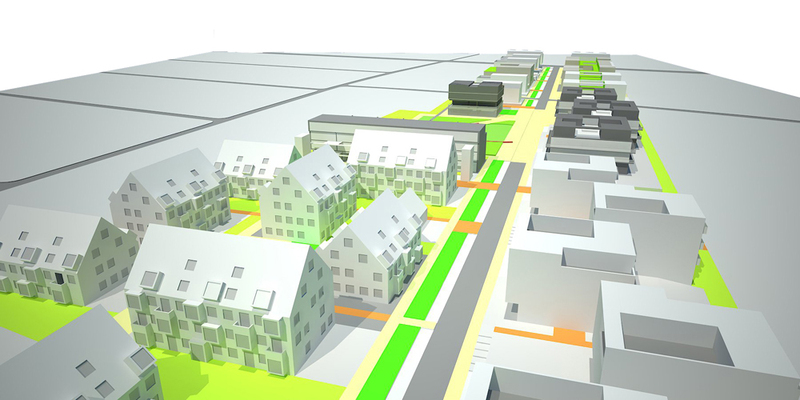 The urban design is based on the idea creating an urban island. 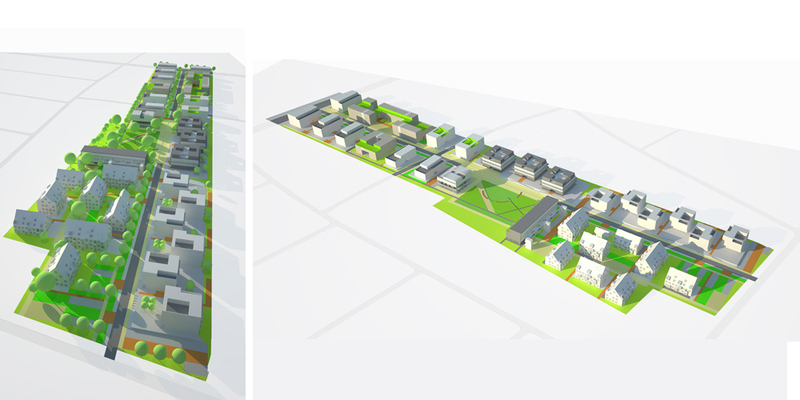 The island consists out of 7 distinct different residential districts/quarters, supported and embedded into a framework of external plazas and open space. For each quarter within the island we are proposing one distinct typology creating a variety of properties. Building types such as the “Swiss Block” or “Townblock” provides spacious living room for the “classic” tenants and owners, which are directly adjacent to the “Superriegel” with flexible floor plans and the “Makers Place”, a live and work structure with a shared infrastructure. 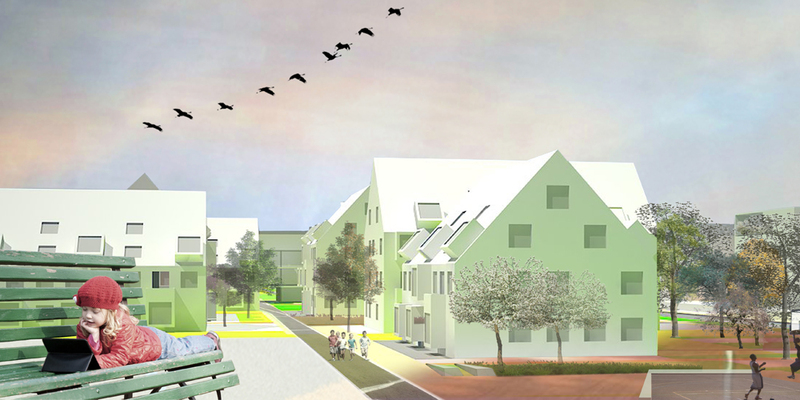 The neighborhood Lab provides a continuity of innovation, connected to various residential master plan concepts of the district of Treptow-Köpenick. 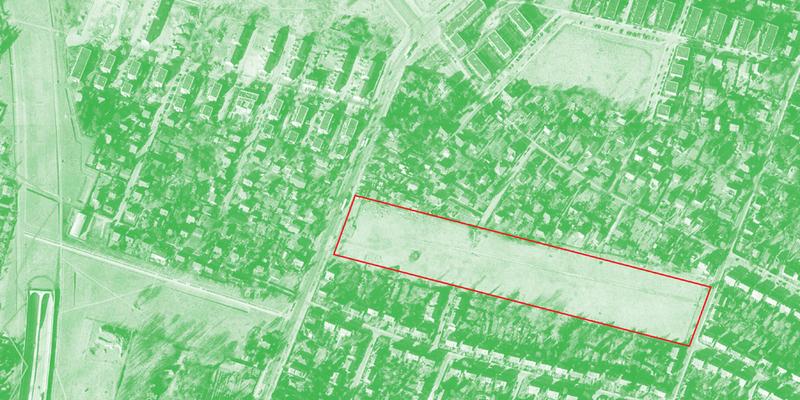 Starting with Bruno Taut`s “Tuschekasten” residential project, the neighborhood Lab is a direct link to this innovative past in residential design of the district.